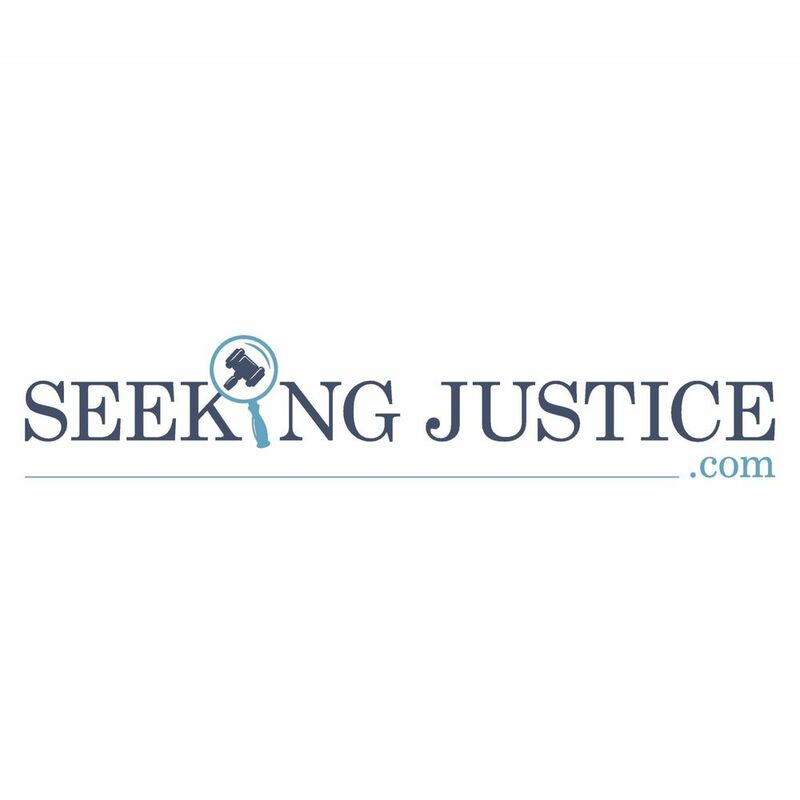 Seeking Justice for the Injured in Washington DC! 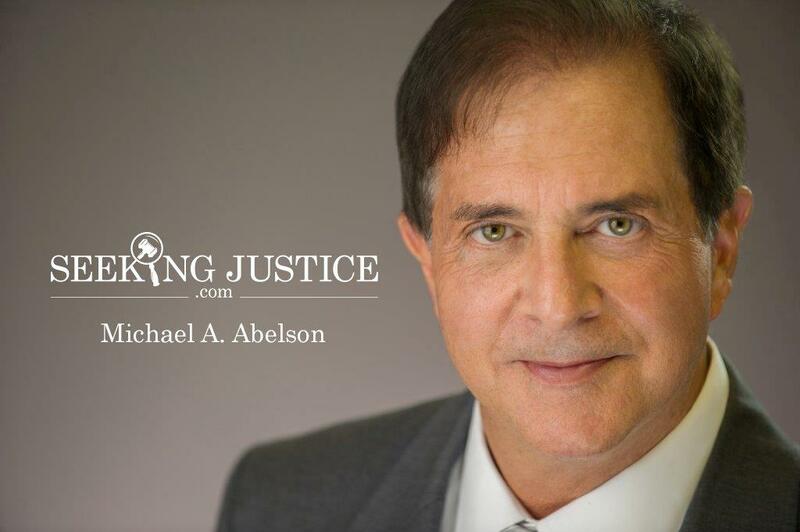 Attorney Michael A. Abelson provides sophisticated legal representation to individuals injured by the negligence of others in Washington DC and the surrounding areas. 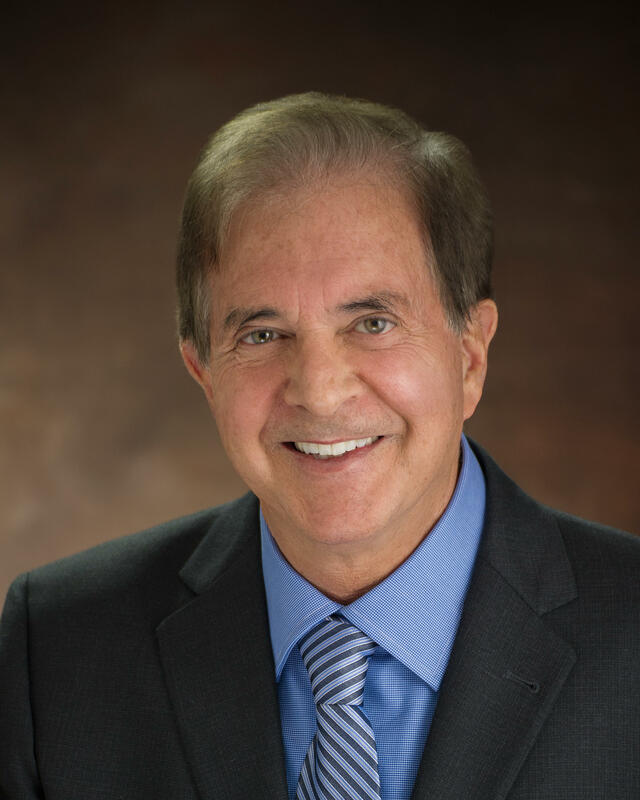 In addition to his local practice, Attorney Abelson works with personal injury and medical malpractice lawyers and law firms across the country to seek justice and fair compensation for injured people. 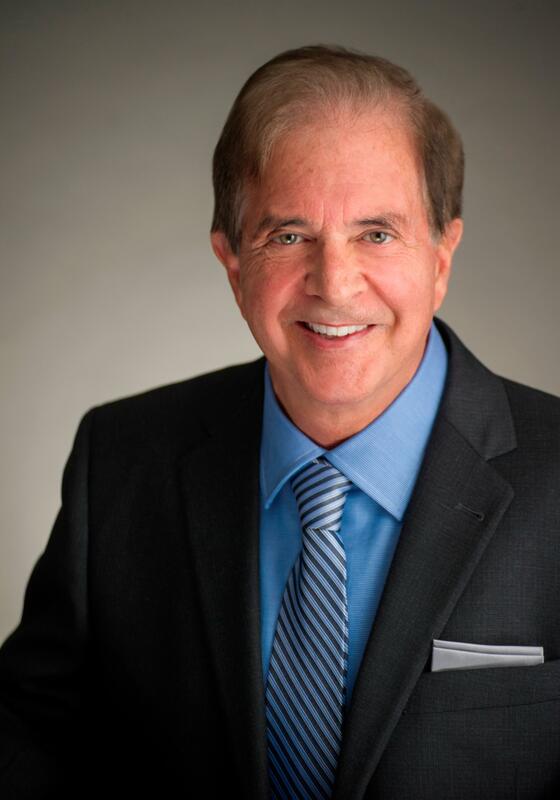 For more than 40 years, Mr. Abelson has secured financial compensation for his clients’ pain and suffering, medical bills, lost wages, and other losses. 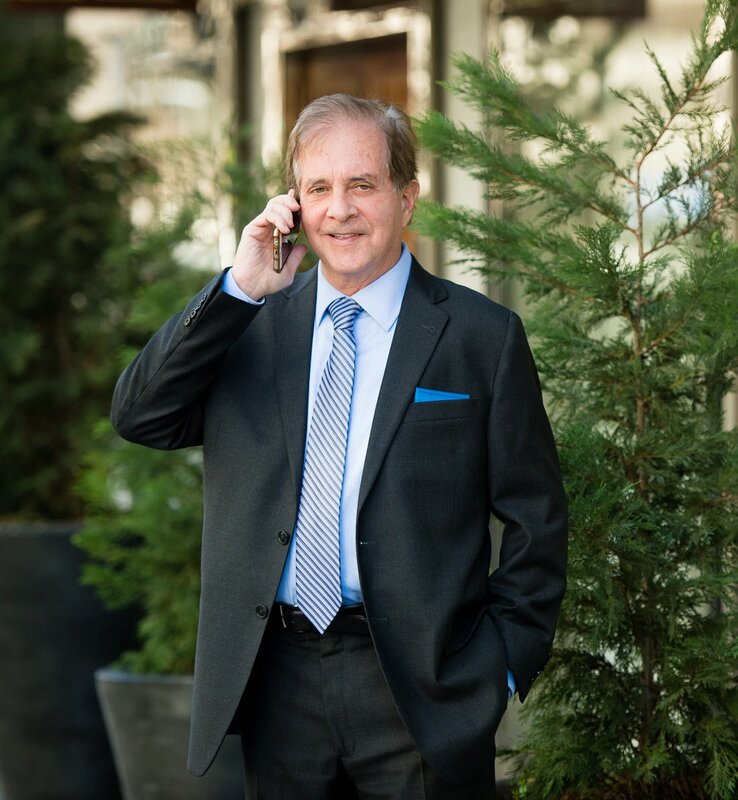 Attorney Abelson is respected by his legal peers and rated highly by his clients. Mr. Abelson is a recipient of the Lawyer of the Year Award for Washington DC, and has been named as among the "Cream of the Legal Establishment" by Washingtonian Magazine.